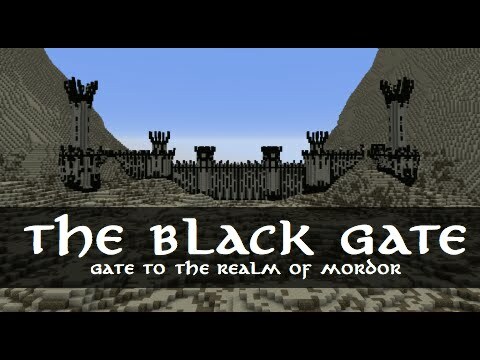 The Black Gate of Mordor is about 150Lx100Hx20W and has a tent camp containing about 150 tents and a lot of mountains around it. This project has taken 3 days to fully finish, the gate itself was built by 2 people in a timelapse which you can view here. We play and record on this server quite often, so if you come on you might meet us and be in one of our videos! 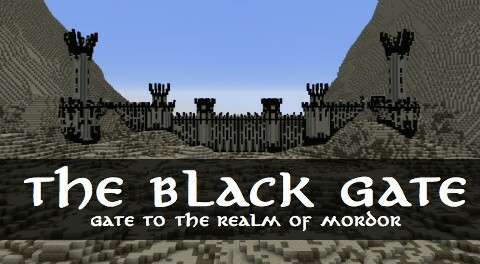 YouTube channel and the Black Gate Download page here! I would love to join you team :) I love Middle Earth and i believe i am quite a good builder. Awesome as always guys... Congrats on EPIC recreations of one of my favorite books series in Minecraft! i have a question.. is all of your lotr builds gonna be in a single world? cause if so it would be epic! oh and btw i think these are awesome! 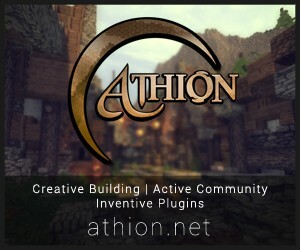 It is going to, check out our Middle-Earth project. The actual gate would had been defended by at least 50 men, so you'd definitely be seen and shot. Will you add this to your Mordor build? 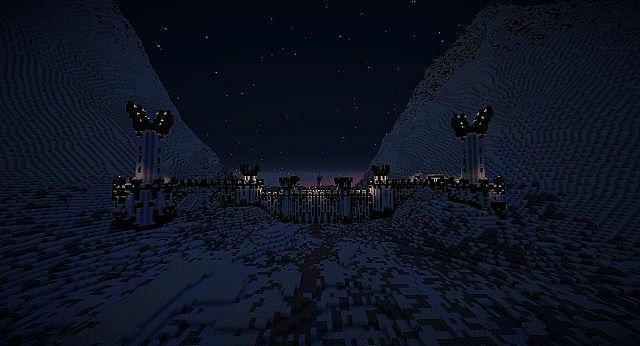 Our Mordor build is kind of outdated, we already updated a new Minas Morgul and a new Black Gate, the Mordor project is kind of only the Barad-Dûr thing with very bad terrain around it. Oh. 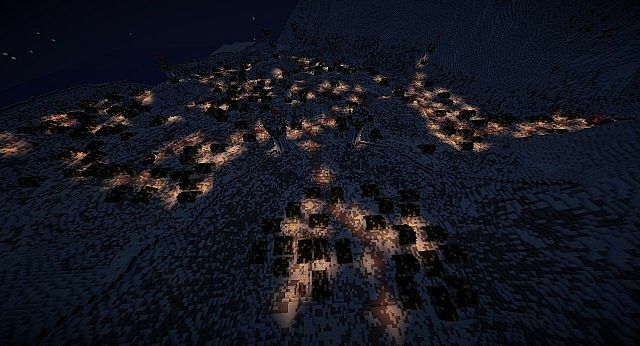 So, are you gonna build a new Mordor in the Middle Earth project? We already built a new black gate and minas morgul, barad-dur may be redone too, so probably yes.